Jacqui is a mother of three, living in Leyton, with a strong career background in administrative support. In April 2012 Jacqui became unemployed; leaving her position as a 'Mental Health Support worker, where she supported people to engage in their local community through educational courses, volunteering, sports and leisure. lnspite of her best efforts to find work, they were unsuccessful. The challenges resulting from being unemployed combined with an almost constant string of rejection letters was daunting. 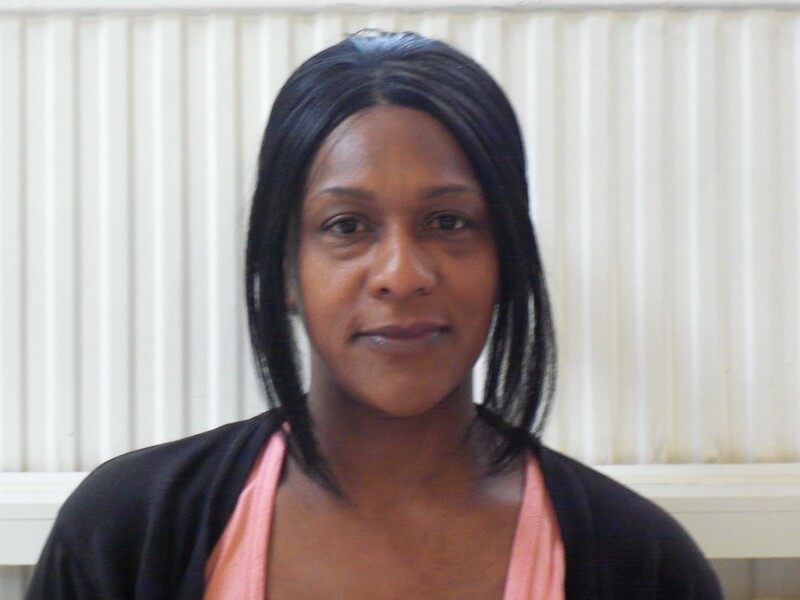 Through her case worker at the Job Centre Jacqui responded to a call for drivers for the London 2012 Games and was directed to Community Transport Waltham Forest. In addition to the training mandated by the olympics committee, Jacqui also benefited from in-house drivers training provided through the CTWF Community Driving School. On completion of the Games Jacqui became a casual driver for CTWF; filling in for regular drivers and working on any new projects that developed. As a result of her time and experience driving with CTWF, Jacqui was encouraged to pursue other avenues to return to full time employment and decided to apply for positions within the Passenger Transport sector. Jacqui said "Before my time with Community Transport I never thought I had the ability to work in a skills based sector. I thought my driving skills were limited for personal use but my time at Community Transport not only boosted my confidence and experience it also opened new employment avenues." In March 2013 Jacqui successfully obtained a position with one of the London Bus Companies. Near the end of her training period (and about to begin her role in ensuring London residents are transported safely to their daily destinations). Jacqui feels encouraged and motivated for the future. Professional driving was not an area Jacqui ever saw herself qualifying for or pursuing but she has no regrets she did. Her time with Community Transport helped to build her confidence and expand her options for full time employment. Interacting with the wide range of groups (disabled, youth and the elderly) broadened her awareness of the transport needs of different demographics in society. With a strong academic professional background Jackie was asked if she felt that her past experience was irrelevant to her current role.